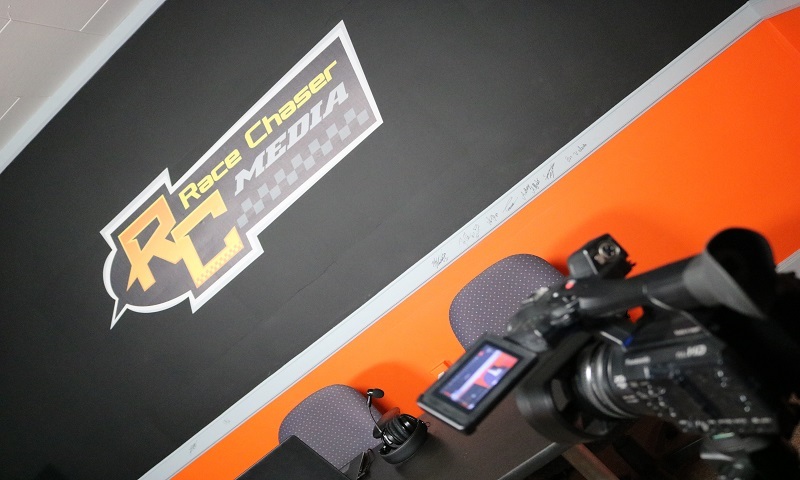 MOORESVILLE, N.C. — Race Chaser Radio presents The Stock Car Show, live tonight from Race Chaser Studio in Mooresville, North Carolina at 7pm Eastern on both the PMN Radio and Spreaker Apps. Hosts Tom Baker, Jacob Seelman, Randy Miller and Alli Boulay will be joined in-studio by 2019 NASCAR Gander Outdoors Truck Series rookie Tyler Dippel, who recently announced a deal to race the No. 02 Truck for Young’s Motorsports this season.In addition, we’ll talk with 2019 Lucas Oil Chili Bowl third place finisher Justin Grant, and break down both the Chili Bowl weekend and the latest news from around the racing world. You can also watch the full-show premiere on the Race Chaser Media Facebook page beginning at 7pm Eastern time this Wednesday, January 23rd and join in by commenting as you watch the video. VIDEO: The show’s video will be premiered on Race Chaser Media’s Facebook page on Wednesday, January 23rd at 7pm Eastern Time.